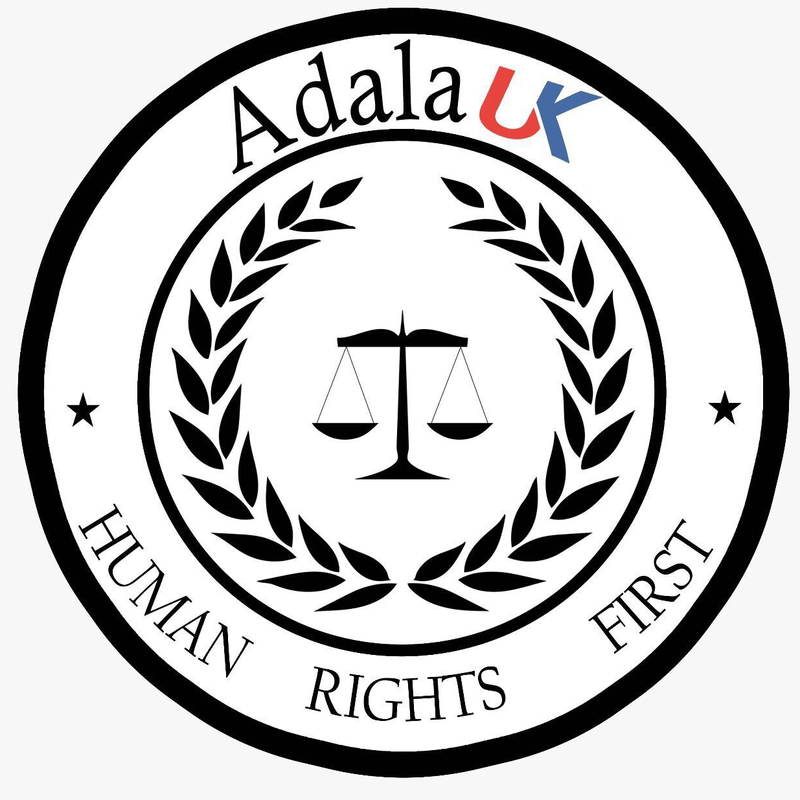 We wanted to write to you about a recent incident in the Occupied Territories of Western Sahara which has gone unaddressed by the Moroccan government. We urge you to support us in calling for a response from Morocco in the case of the death of Brahim Saika. Brahim Saika, the young Saharawi trade unionist and leader of the Coordination of Unemployed Saharawis, who was arbitrarily detained by the Moroccan forces on 1st April this year and died in detention on 15th April as reported by Adala UK, was buried on 4th August at 7.30pm. His family were only informed 15 minutes before the burial was due to take place and they had not given their consent for the burial to take place. The Moroccan government had refused to conduct an autopsy to determine the cause of Brahim Saika’s death and they had offered his family 700,000 Moroccan dirham (US$ 70,000) to sign the agreement to have him buried without an autopsy, according to reports from his family to Adala UK. A video of Khadija’s interview can be found here. 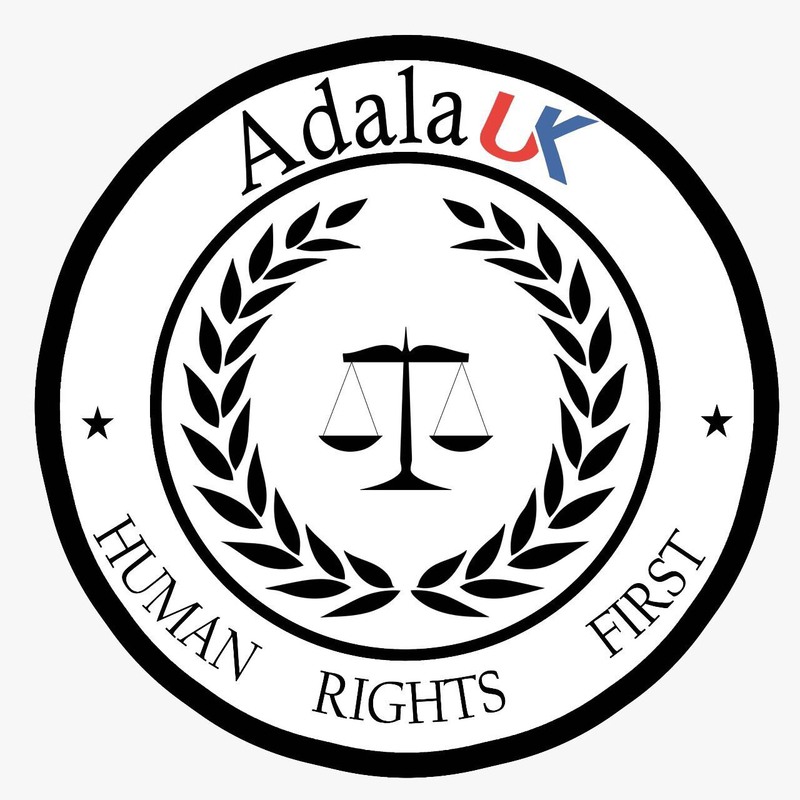 Adala UK condemns this latest act by the Moroccan state and we urge the international community to take action. The Moroccan government should be put under pressure to clarify the cause of death of Brahim Saika and those responsible should be held accountable. We would welcome any support you can offer in this matter.